Please help me draw a graph like this(see hand-drawing pic) in Latex ? I have found a template which has clean Latex in it. I am trying to add some vertices vertically without any success, Here is what I have so far. This is what I am trying to achieve. It is not necessary to this template. 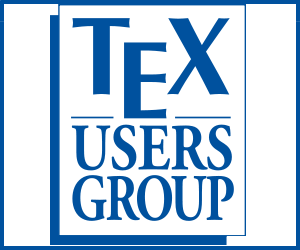 Welcome to TeX.SE! The directions \WE, \SO etc. stand for west, south etc. This allows you to do vertical and horizontal connections as you like. 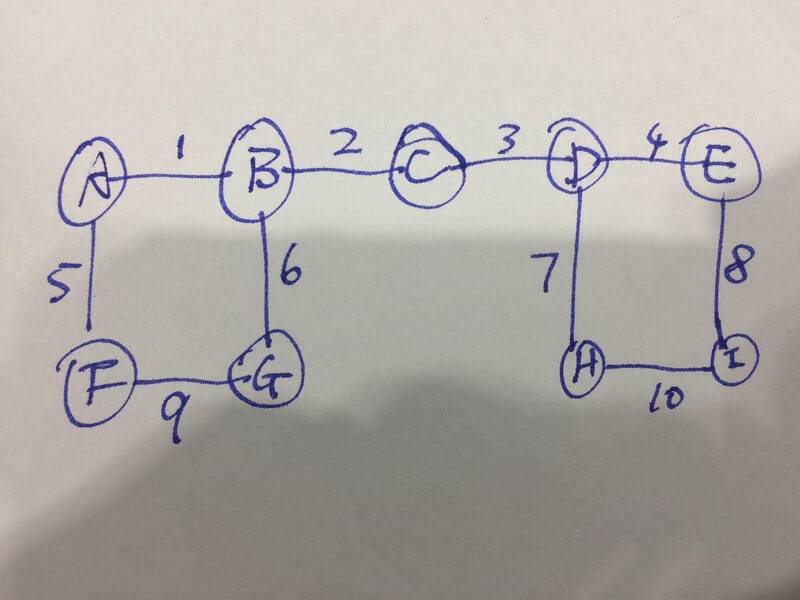 to use a simpler language for generating a diagram of a graph. The tkz-graph package offers a convenient interface. Science and Technology, Application in graph theory. Not the answer you're looking for? Browse other questions tagged graphs technical-drawing draw tikz-graphdrawing or ask your own question. Drawing graphs with multiline labels for vertex/edge? How to generalize this graph? How to make certain nodes have no circle around it using tkz-graph?